Elizabeth Hunter has been named director of admissions at the University of North Carolina at Pembroke. She was the admissions and recruitment coordinator for the School of Nursing at Duke University. Hunter holds a bachelor’s degree in psychology from Meredith College in Raleigh, North Carolina, and a master’s degree in liberal studies from North Carolina State University. 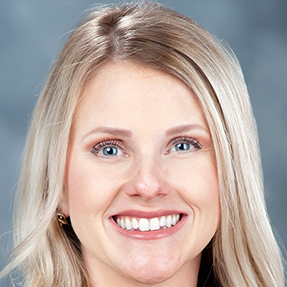 Mary Beth Baldwin has been named associate director of annual giving for the Mississippi State University Foundation. She was the office manager for Columbus Orthopaedic Clinic’s Starkville location. Baldwin holds a bachelor’s degree in business administration with an emphasis in marketing and a master’s degree in kinesiology with a concentration in sport administration from Mississippi State University. 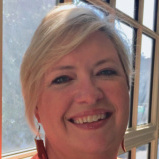 Amy Dabbs has been named school and community gardening statewide coordinator for Clemson University Extension in South Carolina. She has worked for Clemson Extension since 2008. Dabbs holds a master’s degree in horticulture from Clemson University. 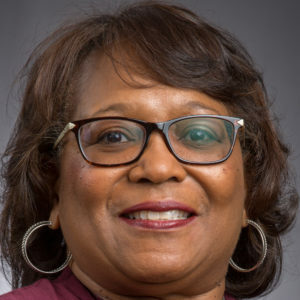 Delores Richardson Harris has been named director of employee relations and affirmative action officer at North Carolina Central University in Durham. She was deputy director of human resources at the University of North Carolina School of the Arts in Winston-Salem. Harris holds a bachelor’s degree in interdisciplinary studies from Winston-Salem State University. 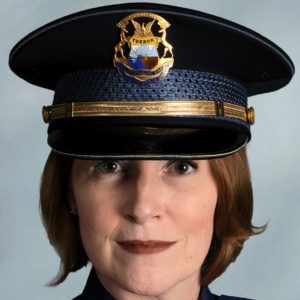 Kelly Roudebush has been named chief of police for the Michigan State University Police Department, making her the first woman to hold the position. She has been a police officer at the university since 1994. Roudebush holds a bachelor’s degree from Michigan State University and a master of public administration degree from Western Michigan University. Sonja Jensen is the new director of student services at the Tooele campus of Utah State University. She has been serving as a development officer for the university and earlier was an assistant dean of students. Jensen is a graduate of the University of Utah, where she double majored in mass communication/media studies and family & consumer studies. 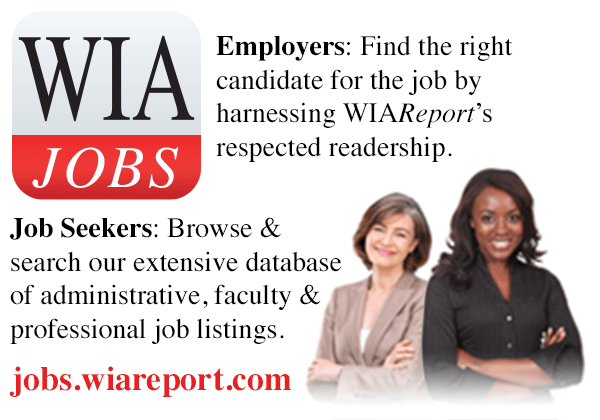 She earned a master’s degree in higher education administration at the University of Iowa. 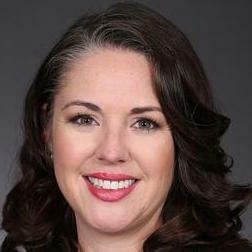 Maura Wakefield Langhart was appointed director of annual giving in the Office of Development at the University of Mississippi. She was the assistant director of annual giving from 2015 to 2016 and then worked as director of client services for a national fundraising organization. Langhart holds a bachelor’s degree and an MBA from the University of Mississippi. Jen Gallant was named manager of the University of Massachusetts at Amherst Community Campaign. Last year, faculty and staff gave more than $450,000 to 405 nonprofit organizations through the Community Campaign. Most of the doantions went to organizations in western Massachusetts. Gallant is a graduate of Hampshire College in Amherst, Massachusetts, and earned a master’s degree at the Harvard Graduate School of Education.